MobiHoc 2002 is the third of a series of annual meetings sponsored by ACM SIGMOBILE, focusing on the latest research in the rapidly growing area of mobile ad hoc networking and computing. The first MobiHoc was held in 2000 in Boston, Massachusetts, as a workshop affiliated with the MobiCom conference also sponsored by SIGMOBILE. 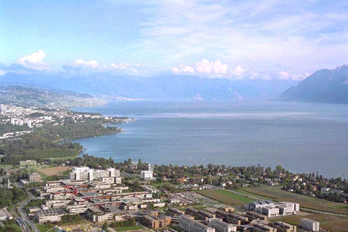 Since then, MobiHoc has become a separate symposium, held in 2001 in Long Beach, California, and now in 2002 in Lausanne, Switzerland. Topics of interest include all areas of mobile and wireless ad hoc networking (above the physical layer), ad hoc computing, and sensor networks.